Ready, set, go! 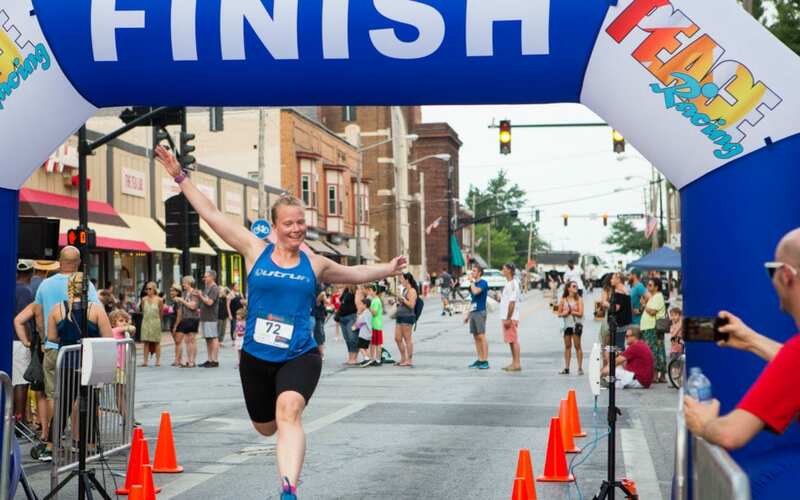 Registration is now open for the 2019 Meltdown 5K and 1 Mile Family Fun Run and Walk, centerpieces of LakewoodAlive’s Lakewood Summer Meltdown taking place Saturday, July 13, from 4 to 10 p.m. in Downtown Lakewood. Now’s the time to secure your Meltdown 5k registration and start training. The price for the Meltdown 5K increases from $25 to $30 after June 30, so buy early and save! For those Meltdown attendees, young and old, interested in a more relaxed exercise experience, the 1 Mile Family Fun Run and Walk, sponsored by Lakewood Family YMCA and Lakewood City Schools Community Recreation & Education Department, precedes the Meltdown 5K at 6 p.m. This crowd-pleasing event is priced right at $12 per participant and intended for anyone to enjoy, attracting a large youth turnout. This fixture on our city’s summer calendar takes place on Detroit Avenue in Downtown Lakewood between Belle and Mars. 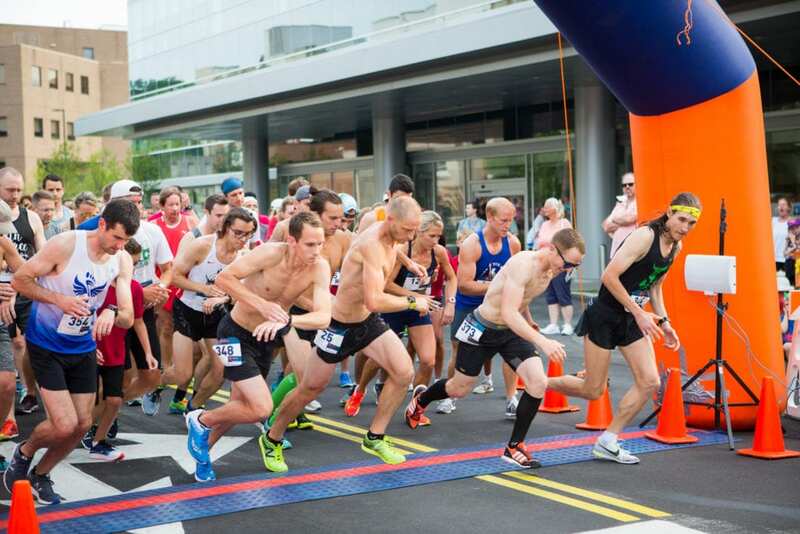 The Summer Meltdown is a “something for everyone” event, offering numerous recreation and celebration opportunities, including the Meltdown 5K, 1 Mile Family Fun Run and Walk, street festival, outdoor activities, games, food vendors, beer garden, live music and more. For more information regarding Lakewood Summer Meltdown 2019, please visit LakewoodAlive.org/Meltdown.